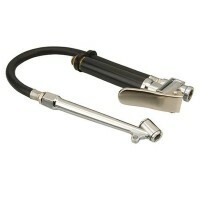 Silverline 675078 Air Tyre Inflator Features Air tyre inflator. 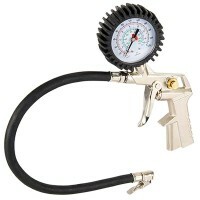 For use on motor ve..
Silverline 868881 Air Line Tyre Inflator Features Air tyre inflator. Cast aluminium..